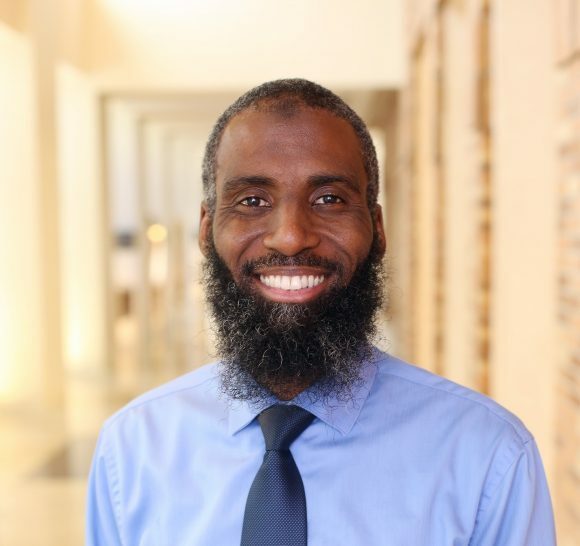 Shaykh Jibreel Speight is the first Director of Muslim Life and a new chaplain at Chapman University’s Fish Interfaith Center. So his calendar is filling quickly as he plans programs and events to serve Muslim and non-Muslim students and help the campus community better understand Islam. First, though, the Brooklyn native who attended college in North Carolina and spent the last several years teaching in Saudi Arabia has a very important question for his new Southern California friends and neighbors. “Fish tacos? Come on now, what is that?” Speight says with a laugh. Not that he’s averse to finding out. Regional food favorites, along with the area’s cycling and walking trails, are all on his list of things to learn more about as he settles in. 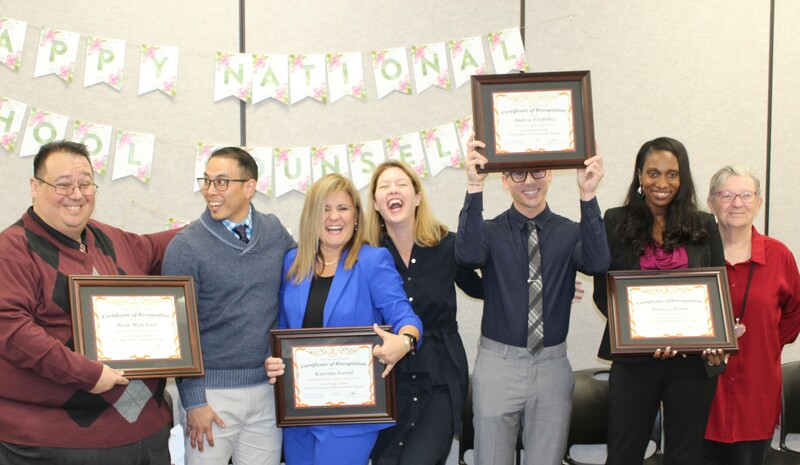 On a certain level, that journey equates to what he hopes his new role engenders at Chapman – a learning experience. 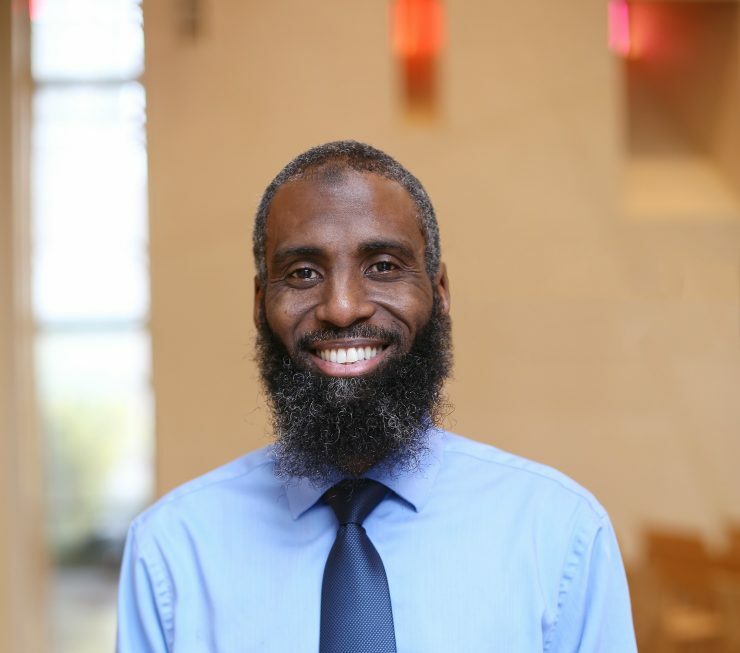 Because in addition to leading Friday Jum`ah prayer services, teaching and serving as a chaplain, Speight says he looks forward to building connections and helping dispel misconceptions about Islam and Muslims. Shaykh Jibreel Speight at Chapman University’s Fish Interfaith Center. That means bringing students of all faiths together, as well as encouraging Muslim students to communicate with other clubs and groups on campus. Speight believes that through dialogue will come education about Islam’s diversity. “If you look at Muslims, they range from being as pious as possible, to the opposite end of the spectrum. That’s something that people have to understand. Islam isn’t some kind of regimented organism, if you will. It’s not ‘a person.’ It works with societies. It definitely works with democracy. It’s not here to go against American values,” he says. The addition of the new position, made possible with support from Universal Heritage Research Center (UHRC), is part of the Fish Interfaith Center’s strategic plan to expand its staff and better serve the growing campus diversity, says the Rev. Gail Stearns, Ph.D., dean of the center. “Jibreel’s position was a key one that we wanted because we knew the Muslim population was increasing at Chapman and we didn’t have any way to particularly serve their needs. Also, education on Islam is important today as we integrate faith understanding throughout the University,” Stearns says. Speight, who has an education in electrical engineering from North Carolina A&T, accepted Islam as a student at a time when he was searching for more meaning in life. He found his direction in Islam. Eventually, he moved to Saudi Arabia, where he studied and taught Islamic law at Umm Al-Qura University in Mecca. As societal conditions in the country changed, he felt ready for a new career direction and returned to the states. 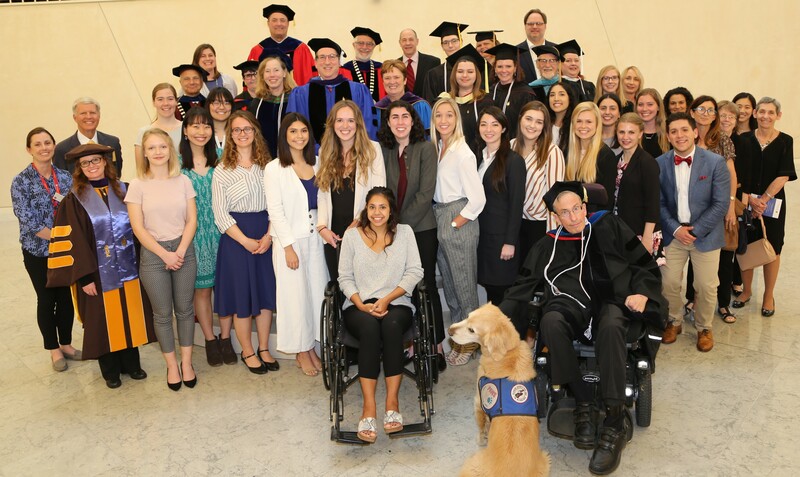 Now at 47, he hopes he can offer perspective to all students of any or no faith tradition who wrestle with deep questions about life or their place in the world.